This is part two of a two part paper addressing the value of implementing a real time operations infrastructure to gain visibility, productivity and throughput, quality management, and real time asset utilization; all of which extend the value of plant to business integration. ARC has noted that the primary benefits in manufacturing operations management (MOM) solutions are in the additional profits and business value that companies get from applying the technology. Manufacturing operations management and manufacturing intelligence are among the fastest growing technologies that the ARC Advisory Group researches. 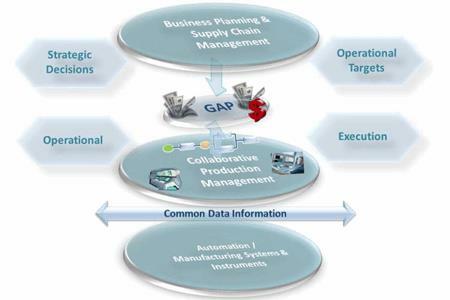 This two part guide elaborates on the typical benefits that a manufacturing company can expect from implementing manufacturing operations management technology.